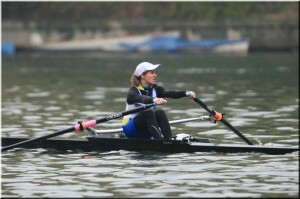 Salani got great results at Silver Skiff 2012 in Turin. 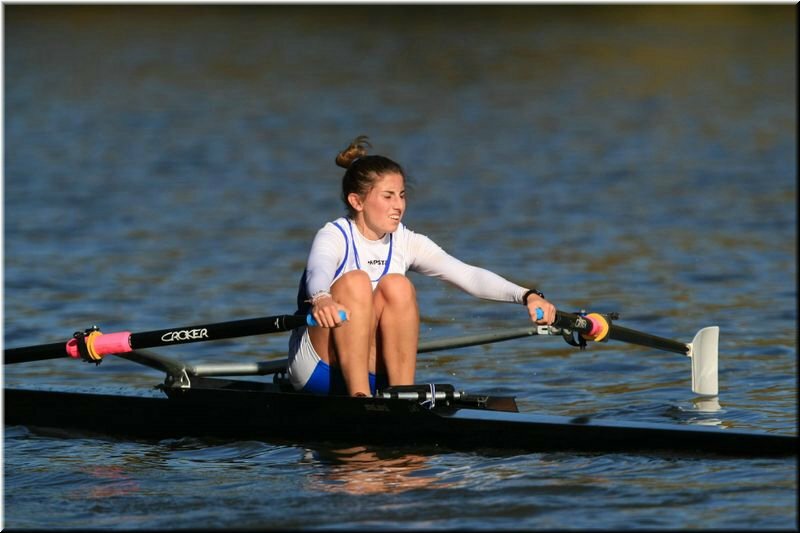 Particulary importance are the silver medalist Giulia Libè (Cernobbio) in Silver Skiff and the gold medalist Clara Guerra (Bardolino CC) in Kinder Skiff race both of them on Pegaso alluminium wing sigle scull. 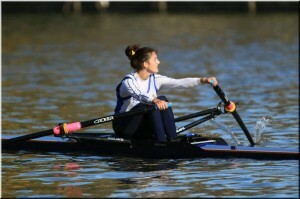 Ever in Kinder Skiff races Vanessa Schincariol is silver medalist with Carbon single scull. 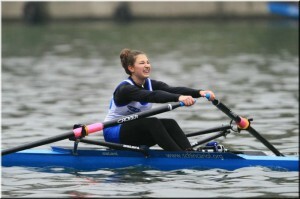 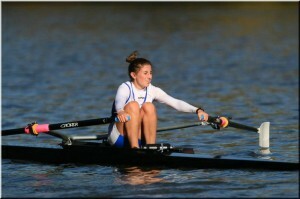 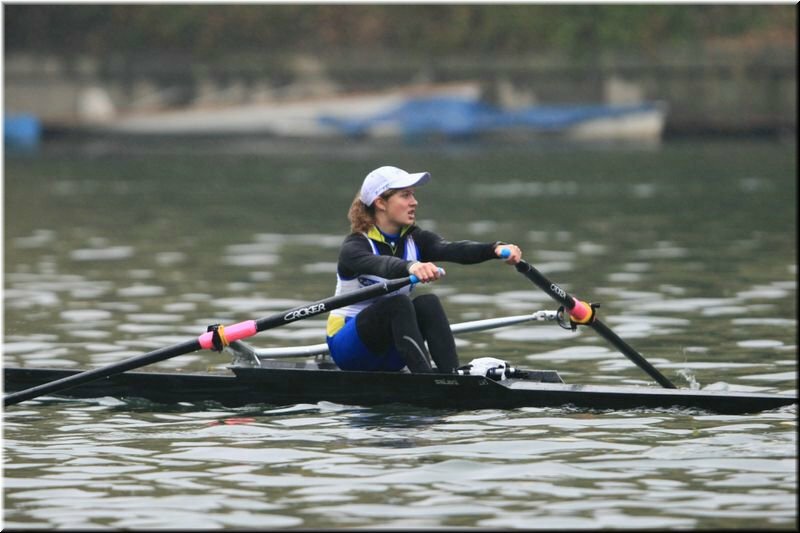 In female Junior races Greta Masserano (Cus Torino) has exceled the Silver Skiff with Carbon single scull. 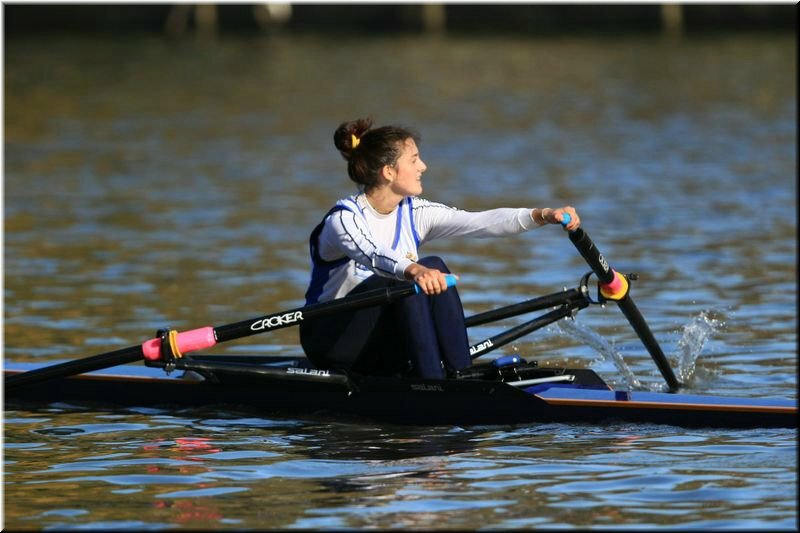 These kind of results confirms our company policy which considers our costumers as point of reference to build up the best quality around them.